Meatloaf and homemade mashed potatoes, was it too much? She may have been tipping her hand and making it completely obvious that she was buttering Tony up for something. Hopefully he would be too hungry to notice. What was she getting herself so worked up for? Surely his warning last month was just an empty threat. Who even did that anymore? Tony could be a caveman type, alpha male, but he would never lay a finger on her, especially not to spank her. He totally wouldn't spank her, right? Right? 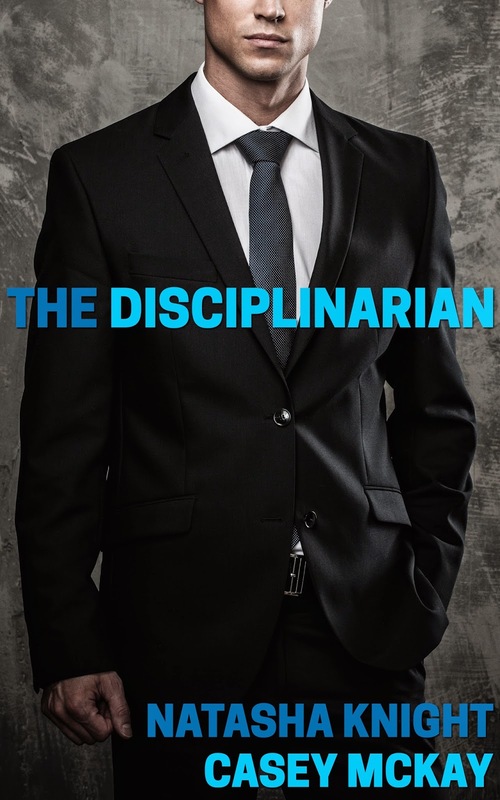 The Disciplinarian is free on Kindle Unlimited! Make sure you check out all the other Saturday Spankings! "He wouldn't spank her." That thought never ends well. Or perhaps it does, depending on one's perspective. Wrong! He so totally would and that's why we LOVE it. Nice little snippet. I have a sneaking suspicion someone is about to have a red bottom very soon. I love the cover by the way. I definitely have a thing for disciplinarians in suits.